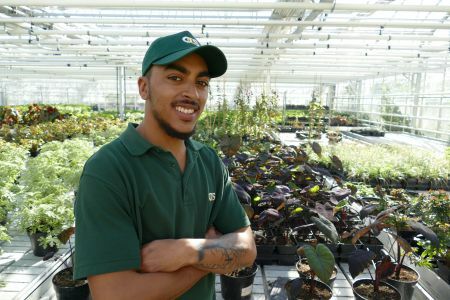 The Royal Parks charity is looking for seven horticultural apprentices, to help them care for some of the most loved and well-known open spaces in the UK. 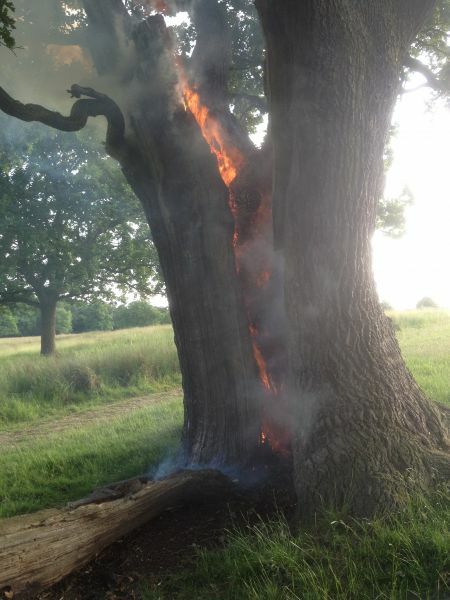 Fields of Battle, Lands of Peace and Reconciliation - 2018 will be hosted as a free outdoor exhibition in St James’s Park, to coincide with the Centenary of the end of WW1. 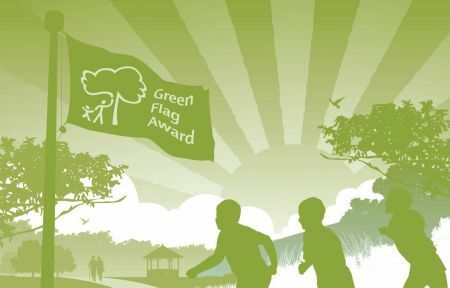 In July this year, the experts had their say and all eight of the Royal Parks succeeded in retaining their Green Flag status with some of the highest marks awarded in the scheme.